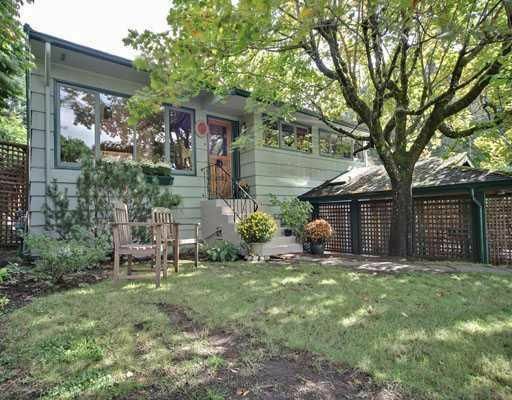 A warm and inviting 4 bedroom, 2 bathroom home located on a quiet cul-de-sac just a short walk through Murdo Fraser Park to Edgemont Village. Features a generous sized living room with oak hardwood floors and wood burning fireplace, and a large skylit solarium/dining room addition. Down includes a cosy family room with gas burning fireplace, a large second bathroom, a guest bedroom and storage. Offering a private, level fenced back yard with generous sized deck and tree fort perfect for young families. Walk to Edgemont Village, tennis, golf, a playground, trails, and more. Truly a fine family home, in a great neighbourhood, call for a private viewing.